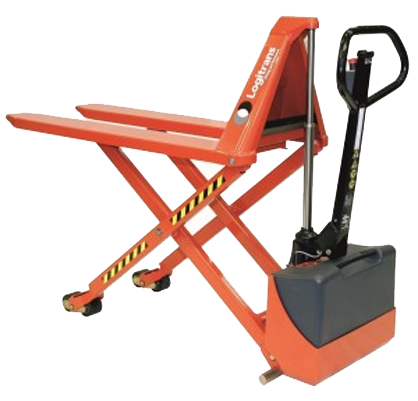 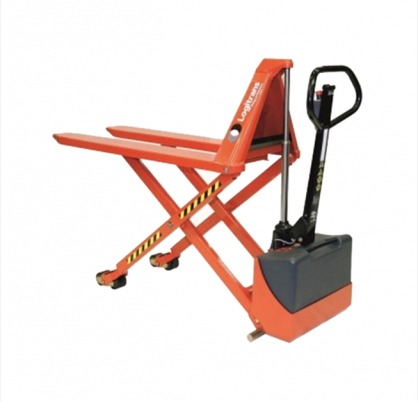 MAVERick Equipment Skid Lifters and High lift Pallet trucks are designed to lift open floored pallets and stillages and are not suitable for Australian hardwood pallets. 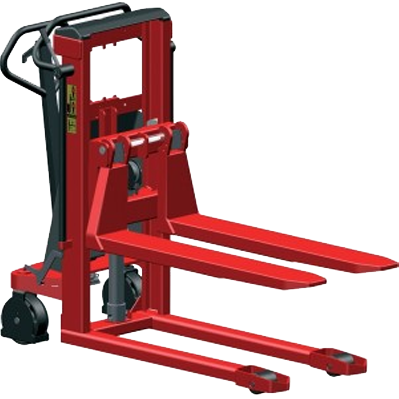 The real advantage is that the forks can be lifted to bench height greatly facilitating the load/unload function. 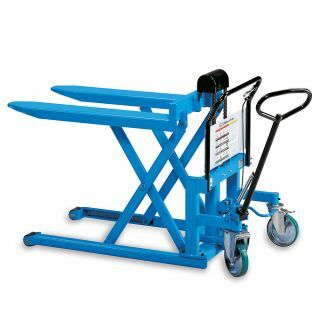 applications including Printing, manufacturing and anyone looking to raise pallets from floor level to a waist height.